We have moved the shop to #102-864 Pembroke St. which is between Dowler and Quadra across from Save-On-Foods Memorial Centre. Welcome to Face to Face Computer Services. Go to our services page to find out out more about Computer Repairs and Onsite Services. 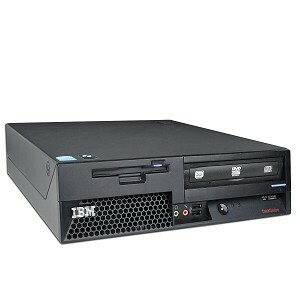 We offer a large selection of computer parts for the "Do it Yourself" techs. We inventory our most popular components and peripherals. All other parts are only a day or two away. We offer specailized services for Small Businesses, including Remote Administration, Automated Local/Offsite backup and NAS file servers. For more info about our services please contact the store. Whether you are a basic home user, gamer or if you have a small business; we can design a Custom Computer to fullfill your needs. We also have a selection of Refurbished and Used Computers. Click on Computers to view our current systems packages. As I am frequently out of the office servicing onsite, please call to confirm I am available or to make an appointment. If you like our service please take to time to Write a Review. Solid State Drives are Computer storage drives that use Flash Memory instead of the normal magnetic storage in tradition Hard Drives. They have no moving parts so they are more resistant to physical shock, which makes them great for laptop use. The main advantage is in their higher transfer and seek speeds. In fact SSD drives are 5 to 10 times faster that regular Hard Drives. Now that prices for SSD drive have dropped so much its time to consider upgrading to Solid State. All of our current custom computer packages now include a SSD drive. No other upgrade will make your computer experiance better than a fast SSD drive. 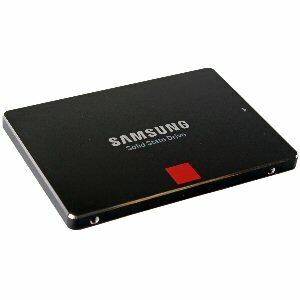 Click on SSD to view our current available Solid State Drives. Is your computer feeling a little sluggish? Is it really slow when you try to open multiply sites or apps? You might be a perfect candidate for a Ram Upgrade. Face to Face can upgrade the Ram for your Desktop, Laptop. 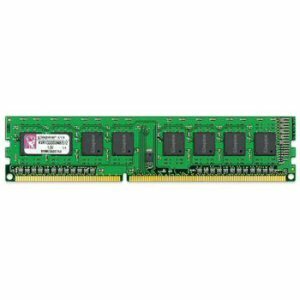 Click on Ram to view our current available Ram Memory. 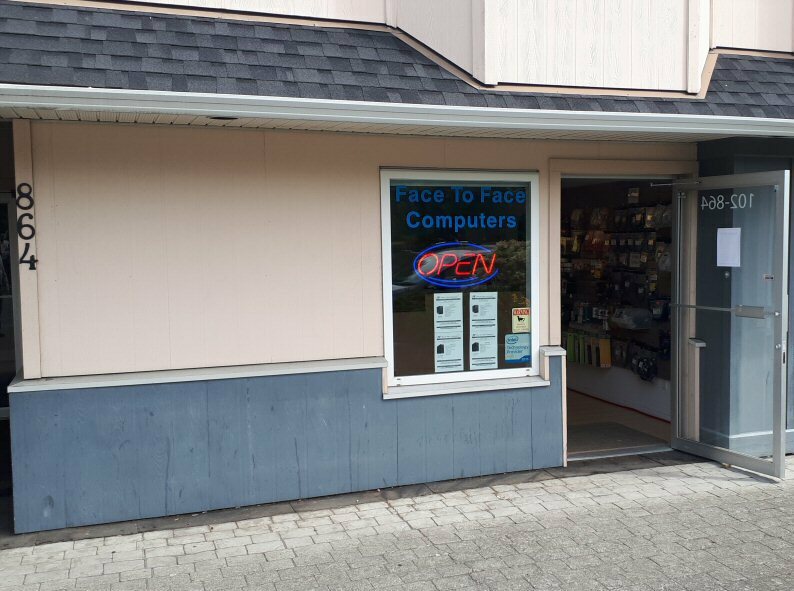 Face to Face Computers has joined the Microsoft Registered Refurbisher Program. This allows us to Refurbish previously owned computers and resell them with newer genuine Microsoft software at a fraction of the cost of purchasing new. Click below to see our current used/refurbished computers.